Every one of you know Remote File Inclusion vulnerability, how permit to include a remote file usually through a PHP script on the Web application. This remote file contain some code how will be executed in the context of the server and permit for example to gather informations, execute code and compromise the Web server. 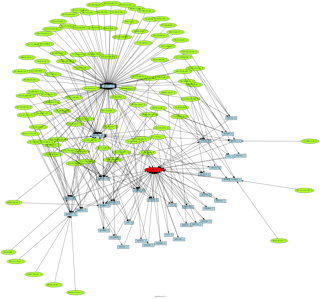 … Continue reading "When an old Tier RFI mutate into a RFI botnet"